Kick back and relax, let us do all the work! Since graduating from The Ohio State University with a specialty in landscape horticulture construction and maintenance over 30 years ago, Tom has had the opportunity to develop his craft working and traveling as a professional horticulturist. 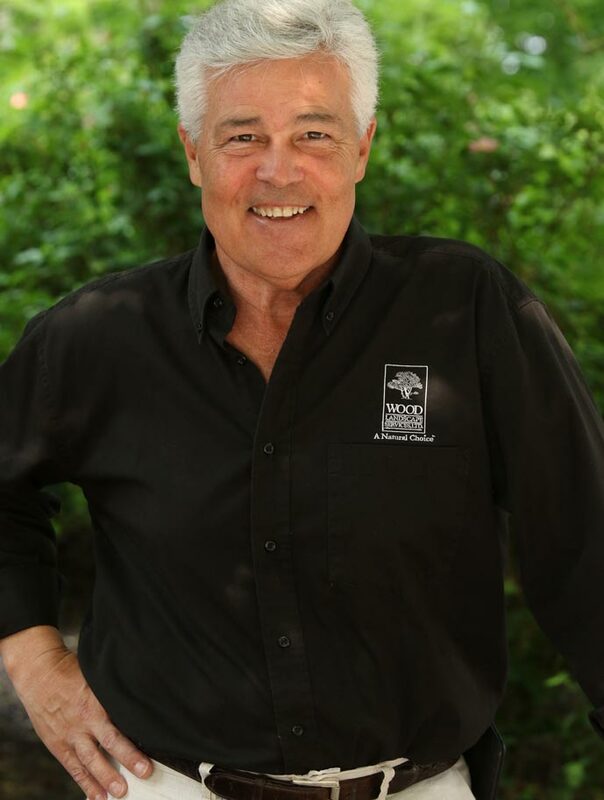 Tom’s extensive professional travels helped to refine his vision for the company, his passion for creative design and sound management of completed projects provided the foundation for Wood Landscape Services, Ltd., established in 1990. Believing in a strong team concept and the highest levels of certification, Tom has developed a collaborative organization with a passion to provide their customers unsurpassed quality. Signup for Tom’s Tips Newseletter – and receive tips on lawn and garden care! Since 1990, our vision of Incomparable Quality and Delighted Clients has guided our team. We continue to dedicate ourselves to provide exceptional value and we appreciate the opportunity to serve you. We are committed to the highest levels of certification available in our industry and we demand solid core competence from our team. 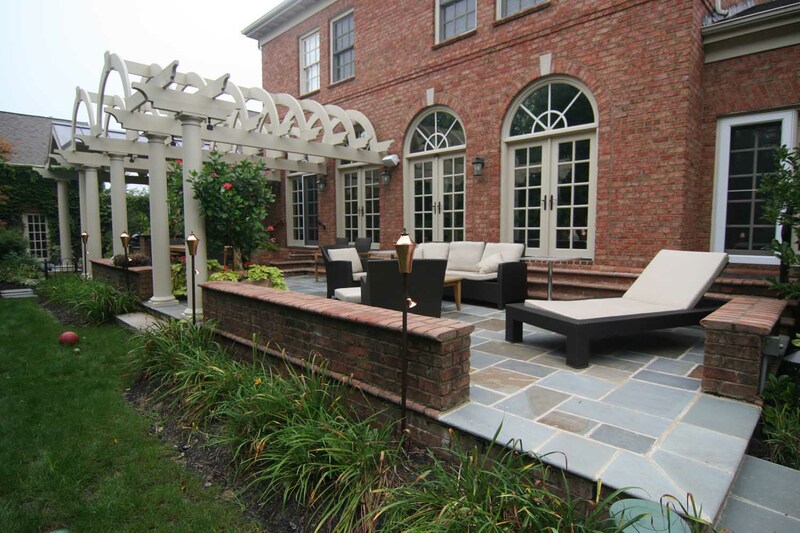 We place a premium on our creative expression of the abundant materials available to create, build, and maintain landscape environments. Tom and his team did a wonderful job on our backyard project. 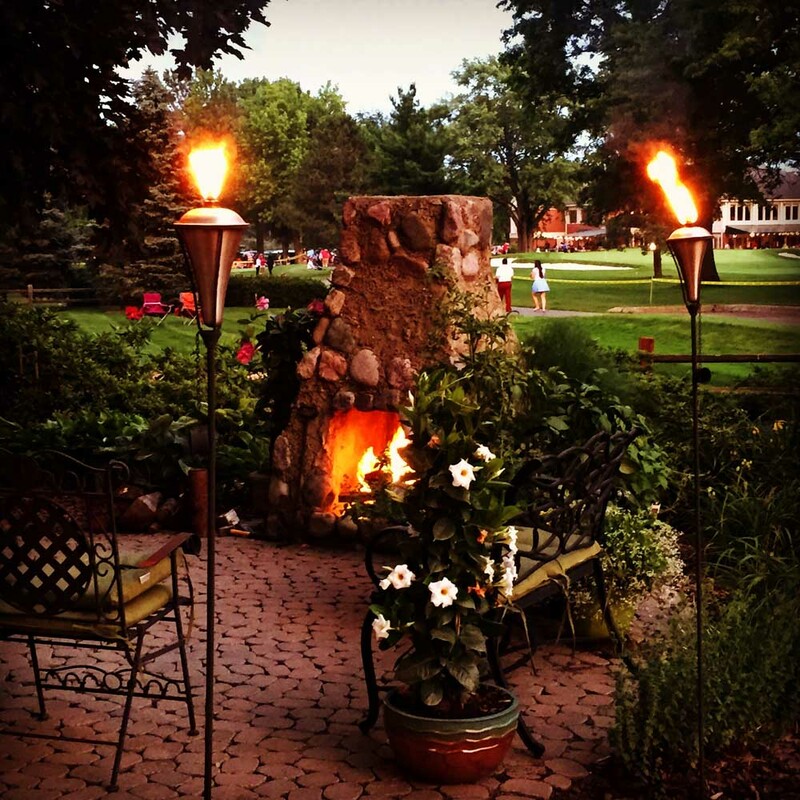 We have a beautiful patio, outdoor fireplace and bar and grill area. 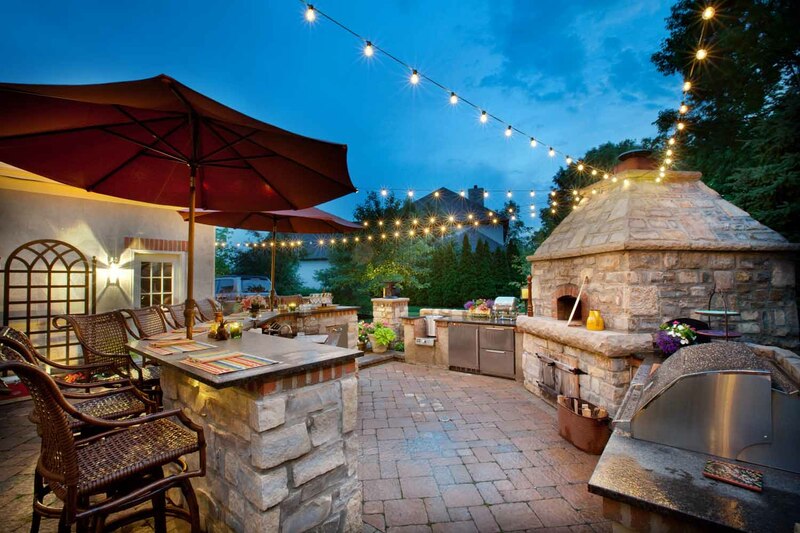 Our outdoor living space is much more conducive to entertaining outside. Tom’s team was fast and efficient. They finished the project on time and were very professional. We love our new outdoor living area. Thanks Tom! When my husband and I were planning and building our dream home, we wanted people on our team who could see our vision and bring it to fruition. Wood Landscape Services did that for us! From the moment we met with Tom and Tina to start the design ….through the construction process …. 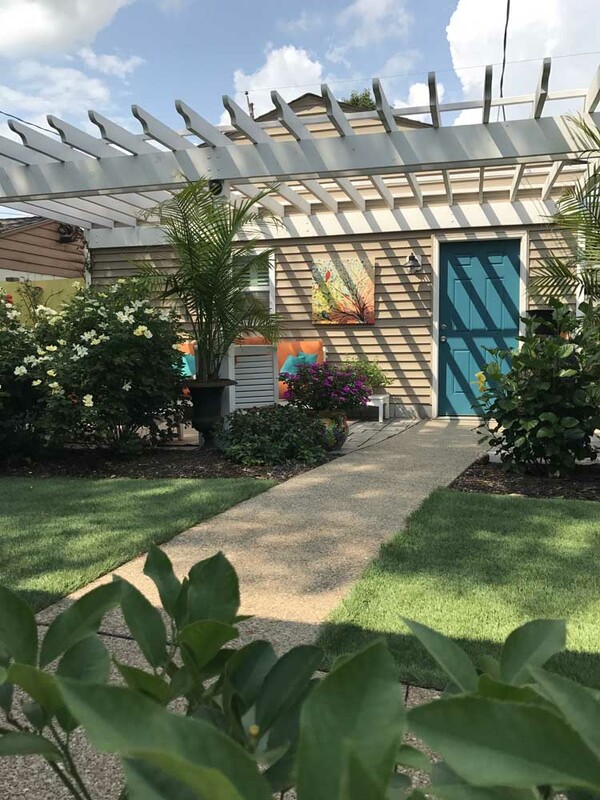 and even now with Adam and the maintenance team, Wood Landscaping provides quality work; creativity; professionalism exhibited throughout the team; and attention to detail. I highly recommend this group for a new construction or remodel. 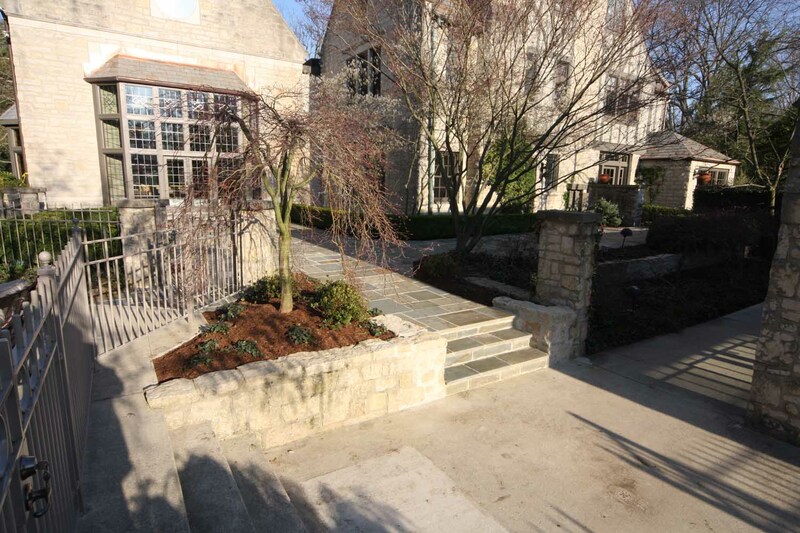 Wood Landscape has done several landscape and hardscape projects for us. Clean up, Stone retaining wall and planting work in a drainage stream that runs through our property. Re-landscaped the front of the house planting beds. Driveway retaining and driveway extension plus plantings. Tom evaluated and mapped our property includes the identification of existing trees and plant. He developed a full property plan that we are working in phases. Staff is very professional, hard workers. Tom evaluated and mapped our property includes the identification of existing trees and plant. He developed a full property plan that we are working in phases. Staff is very professional, hard workers. 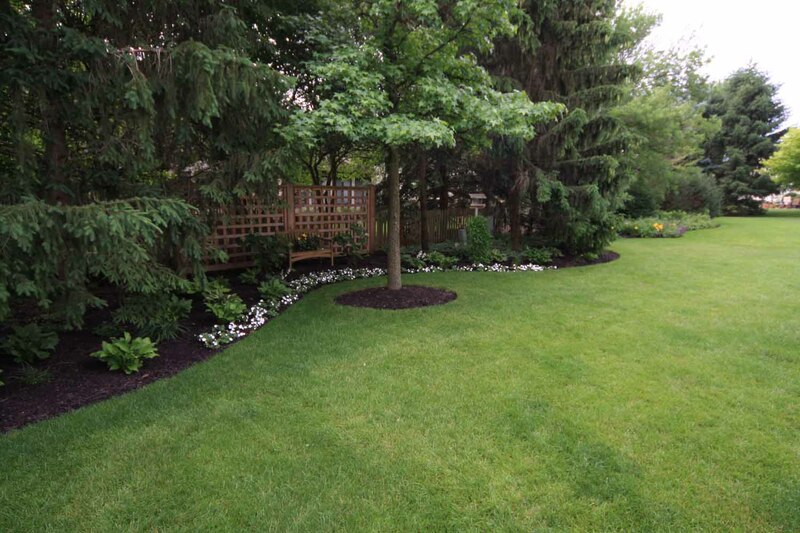 Wood Landscape Services is a full service design/build and maintenance company based in Columbus Ohio.